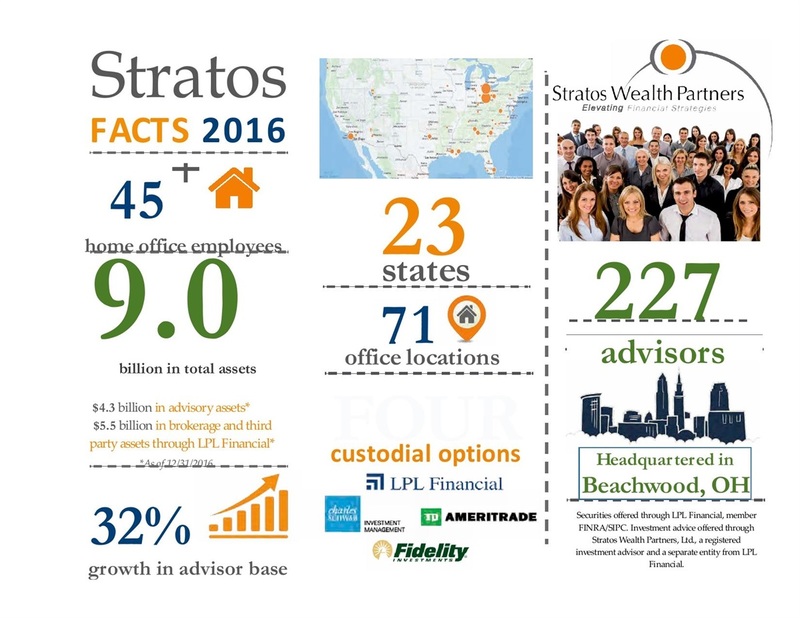 Stratos Wealth Partners is a full-service wealth and financial services firm headquartered in Beachwood, Ohio, with 227 Wealth Advisors nationwide. The firm is devoted to providing advisors with the resources and infrastructure to better focus on the needs of their clients. 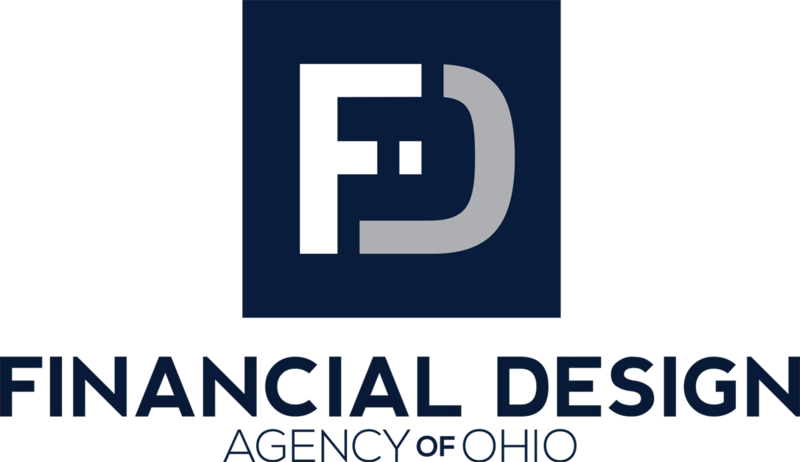 Together we are able to pursue your financial goals and deliver exceptional service!